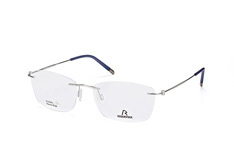 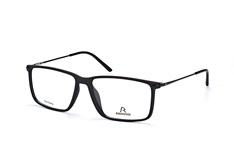 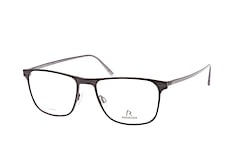 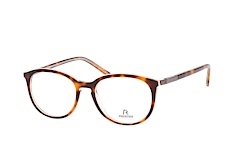 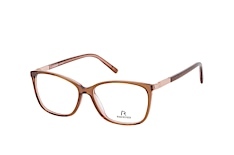 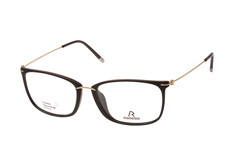 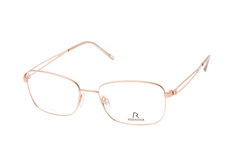 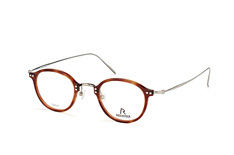 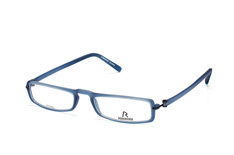 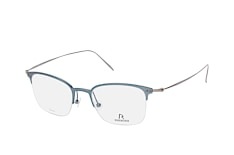 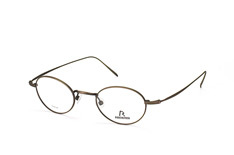 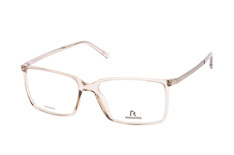 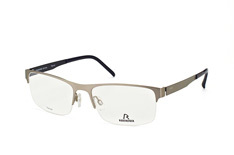 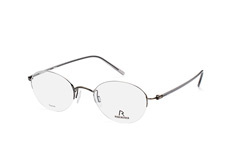 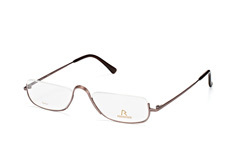 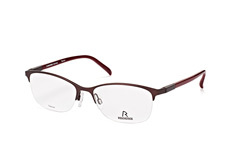 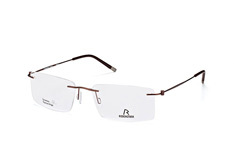 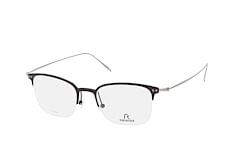 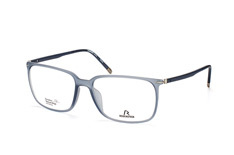 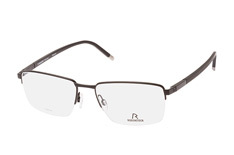 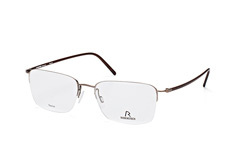 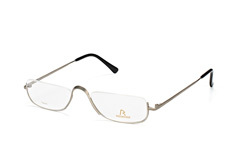 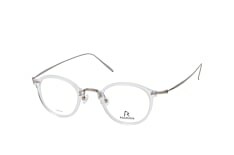 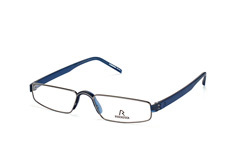 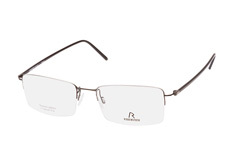 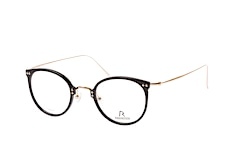 Rodenstock eyewear brings together high technology, high quality and a distinctive fashionable look. 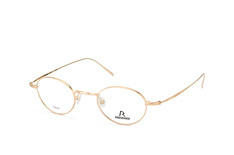 These glasses incorporate the latest German technology and are manufactured by a company that's made its name over more than 140 years in the eyewear business. 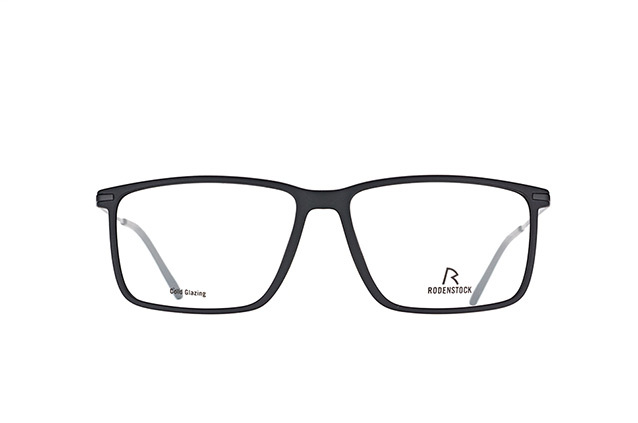 Every single pair produced today honours the vision of founder Josef Rodenstock who laid the foundations of a brand that's become the German leader in eyewear and of a company that is still run by the same family. 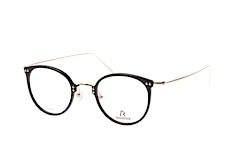 With a form follows function ethos, your glasses will always be prepared for whatever next season's fashion brings along. The company's large research and development facility ensures the latest technical innovations are made available to you as soon as they've been tested in the firm's German laboratories. 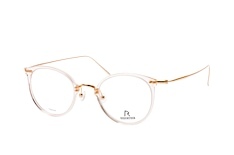 Take a look at the latest collection from these fastidious makers of some of the world's leading frames at the Mister Spex online shop. 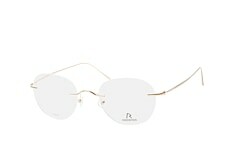 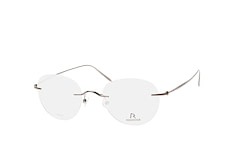 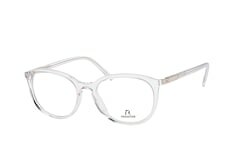 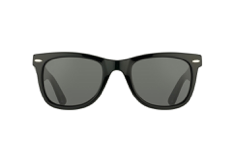 The signature look of these glasses is a timeless one, conceived to have as long a life as the glasses and themselves. 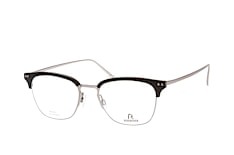 There's no need to change frames each year with this brand. 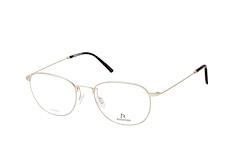 They're with you you for season after season - and the season beyond that. From classic metal frames and bold black designs to titanium frameless pieces, the wide range of styles ensures that there is a frame to suit every face, every taste and every personality. Each pair is made with the care that has made the company a deserved world leader, with the assurance that comes from this maker's ""Quality from Tradition"" slogan. 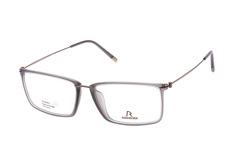 For Rodenstock, these are more than mere words. 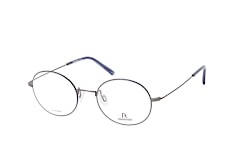 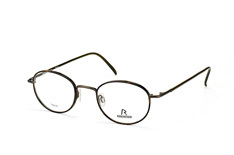 They honour the company's founder, the man who created his first pair of glasses all of those years ago. 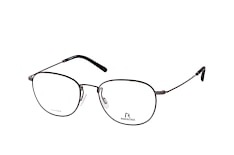 All of that heritage is included today in every single pair of the glasses that proudly bear his name. 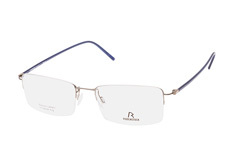 Let Mister Spex help you choose your Rodenstock glasses at home using online 3D technology or via our free home trial. Try a few styles to see which pair works best for your face, the colours you wear and which matches your individual look. 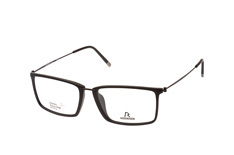 When you've made up your mind, your glasses will be with you in just a few days, using trackable delivery. 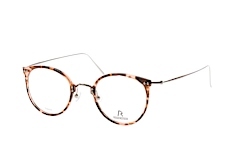 As you'd expect from Europe's favourite online optician, there's plenty of time to change your mind - with the free 30 day returns policy that comes with each and every pair of Mister Spex glasses and sunglasses.